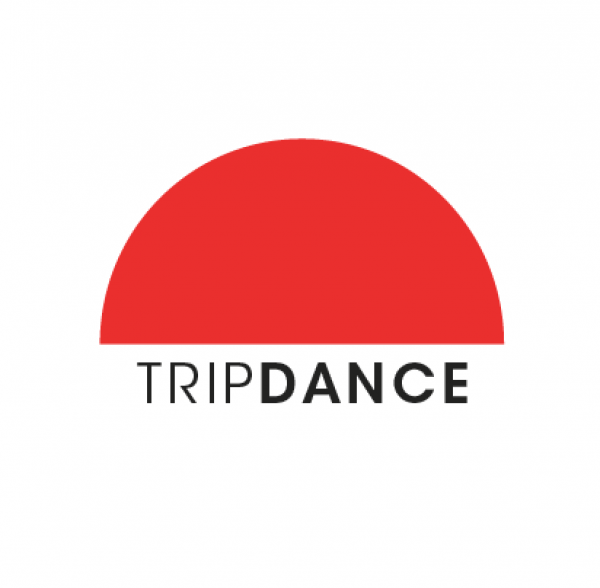 TripDance is an independent organisation producing dance projects with and for the contemporary dance community in London and beyond. 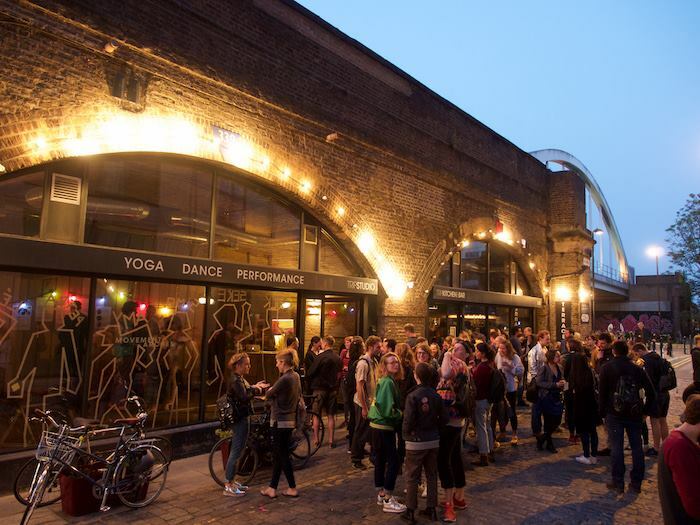 At TripSpace, our home in Haggerston, we provide classes and workshops for dancers and dance lovers, programme eclectic performance nights and host artistic residencies supporting the development of new choreographic work. We also reach out to international artists and organisations to increase the dialogue between UK-based and Europe-wide dance making as well as running kids classes for the local community.